Urbana native Beth Macy (pictured) will have a book signing for her latest tome, “Dopesick,” on Thursday, Oct. 18 at 7 p.m. at the Gloria Theater. The Champaign County Library will be hosting an evening with best-selling author Beth Macy on Thursday, Oct. 18, at 7 p.m. at the Gloria Theater. Macy, who was raised in Urbana, has done speaking engagements and signings here for each of her books. Her latest book, “Dopesick,” addresses the opioid epidemic’s root causes and potential solutions. The book identifies many of the far-reaching effects of the opioid crisis and how they affect communities large and small, including Champaign County. The book was published in August of this year and was an immediate New York Times bestseller. 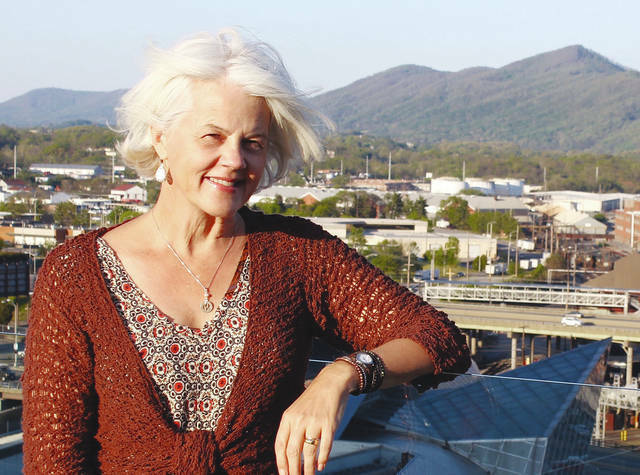 “It’s kind of a fantasy for me to have a book signing at the Gloria since I went to so many movies there when I was a kid,” said Macy, who now resides in Roanoke, Virginia. Copies of “Dopesick” will be available for purchase and can be signed by Macy at the event. A reception following the event will be sponsored by the Friends of the Champaign County Library. For more information, call the library at 653-3811.